Regering keurt wetsontwerp mobiliteitsbudget goed: "Hopen dat veel mensen salariswagen inruilen"
De Lijn: "Kies op Mobiele Maandag eens niet enkel voor de auto"
To get MaaS up-and-running in Belgium, ITS.be created a Belgian MaaS alliance where specific targets will be set focusing on enablers such as the legal framework for MaaS (e.g. approval of a ‘real’ mobility budget), market development, user awareness and technical enablers. 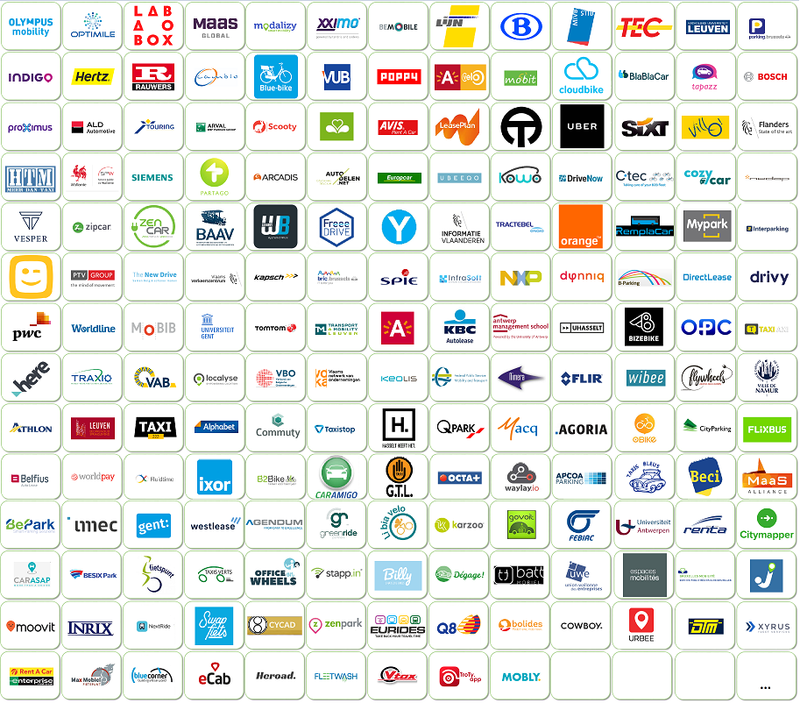 Members of the Belgian MaaS alliance will find on this webpage the progress being made. The BE MaaS alliance is a public-private community brought together 4x a year (=all hands platform meetings) and foresees several workshops&on-topic meetings. The alliance has a public steering group and a private steering group, for which the last one is funded by Vlaio and ITS.be members. --> Looking for innovation funding?